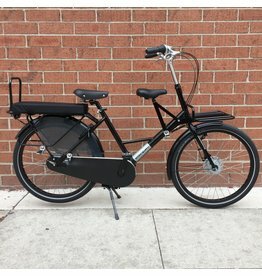 Workcycles - J.C. Lind Bike Co. The highly modular Workcycles Fr8 can be a robust city bike or compact cargo bike capable of carrying 1, 2, or 3 kids of varying ages with room to spare for groceries. 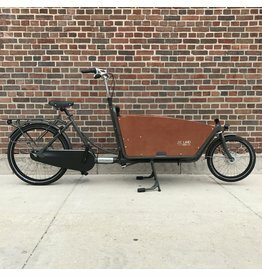 The Workcycles Kr8 is a durable, low-maintenance bakfiets (box-bike) made intentionally to be comfortable, stable with cargo, and fit riders of varying heights.